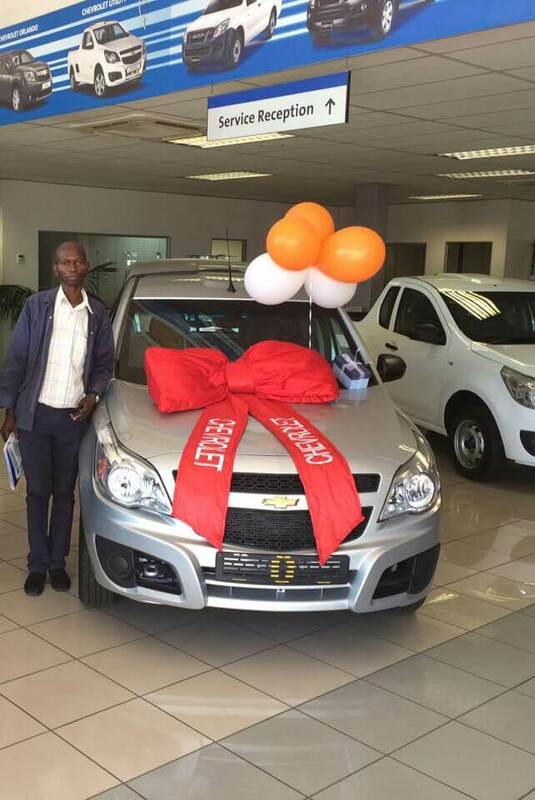 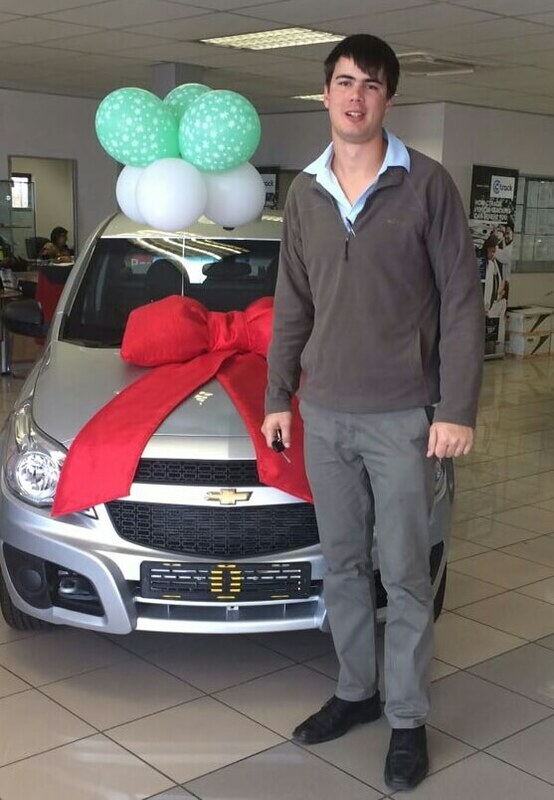 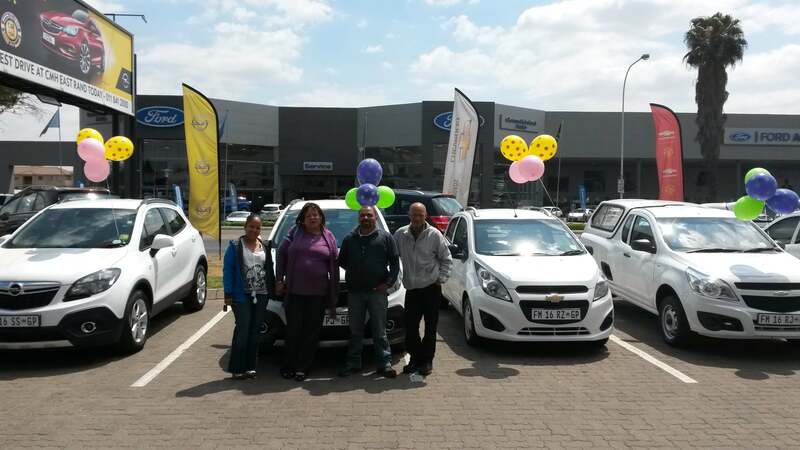 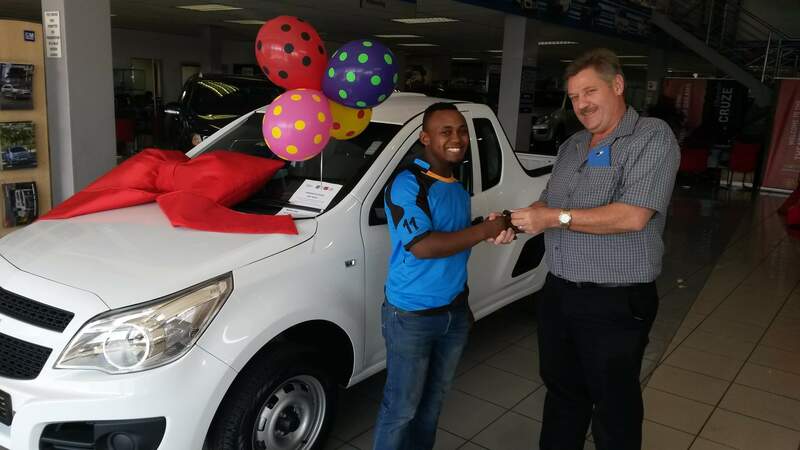 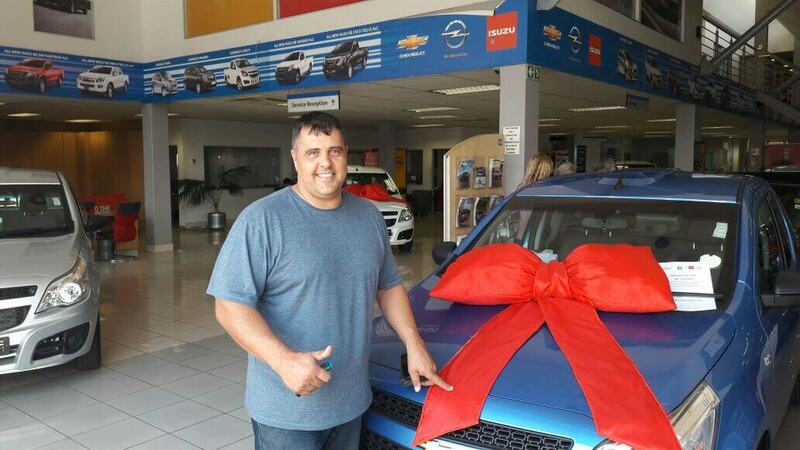 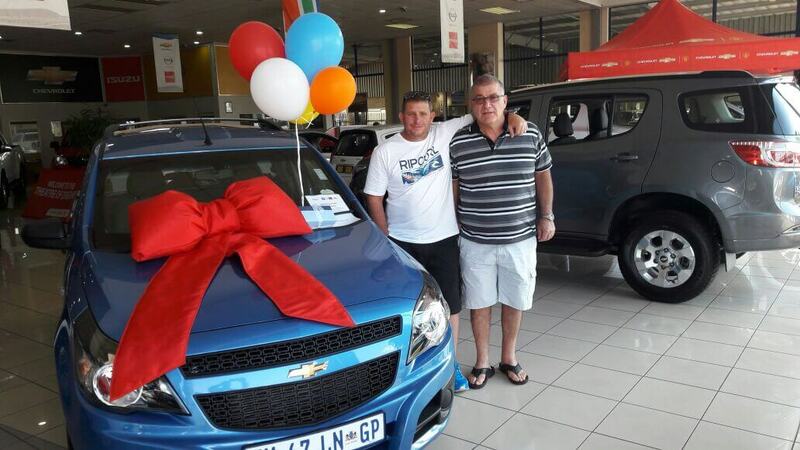 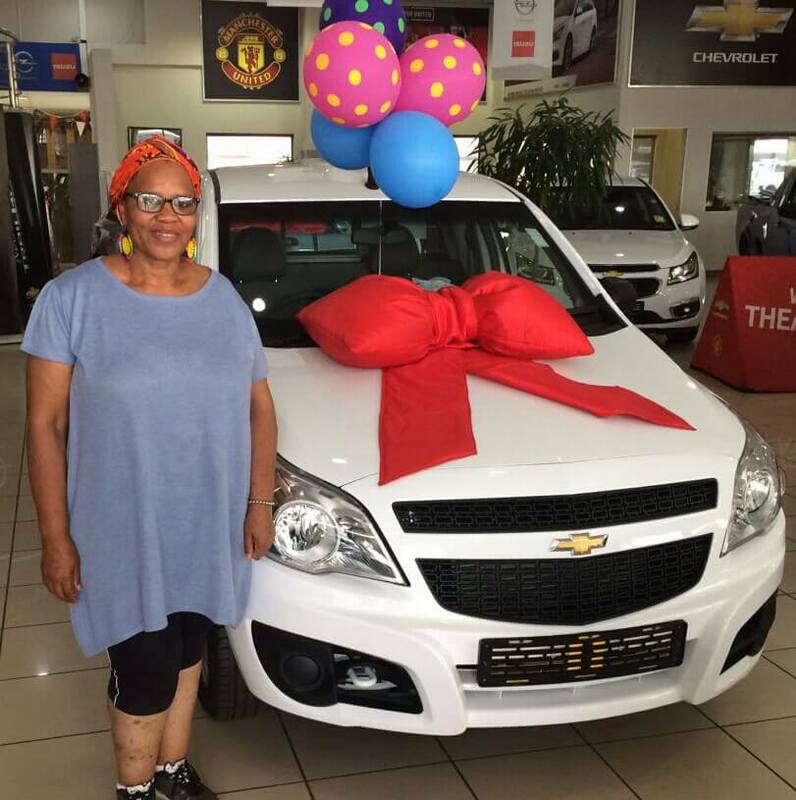 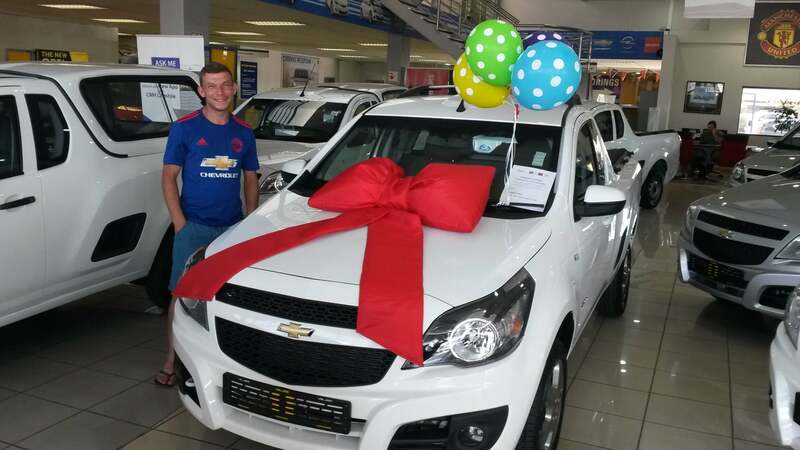 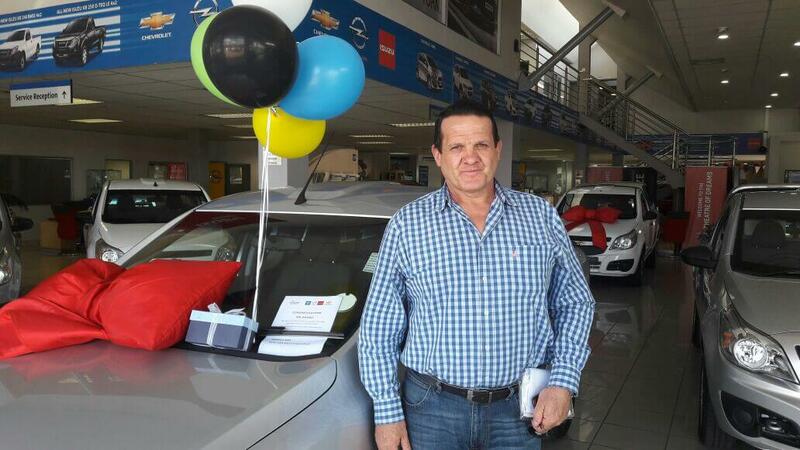 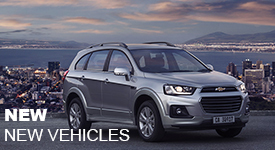 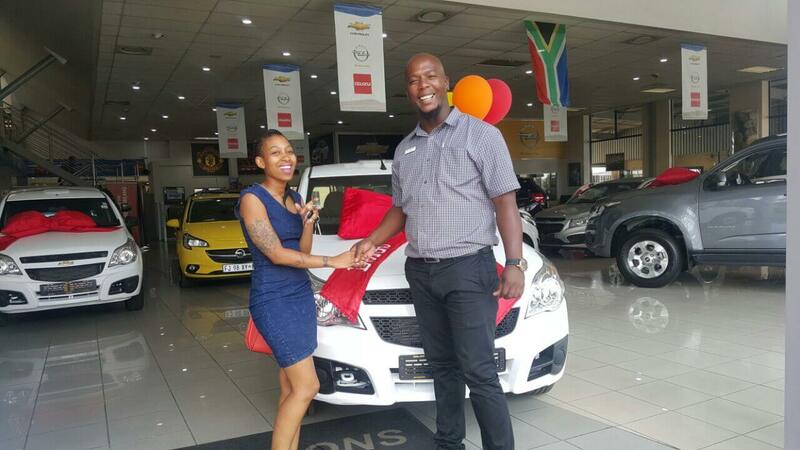 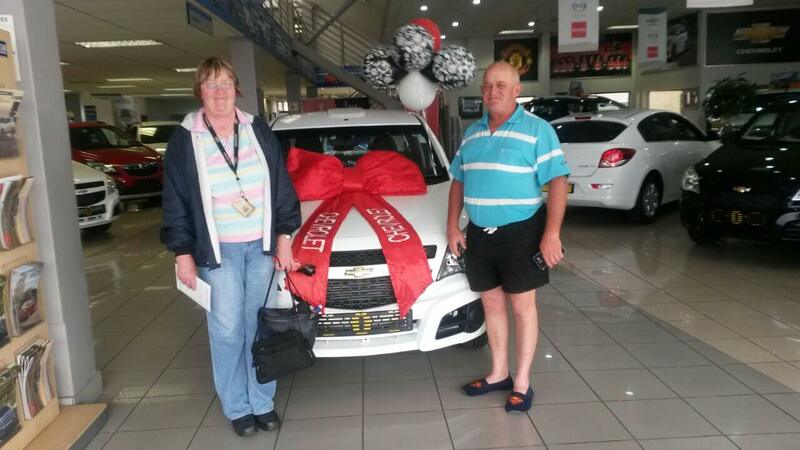 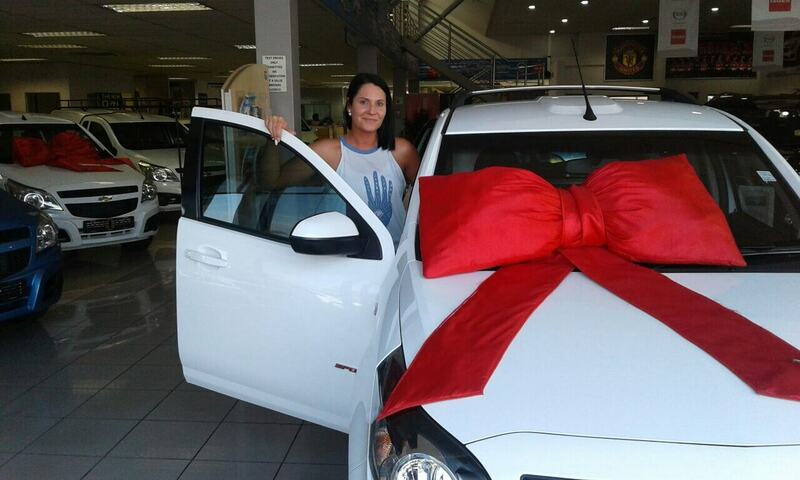 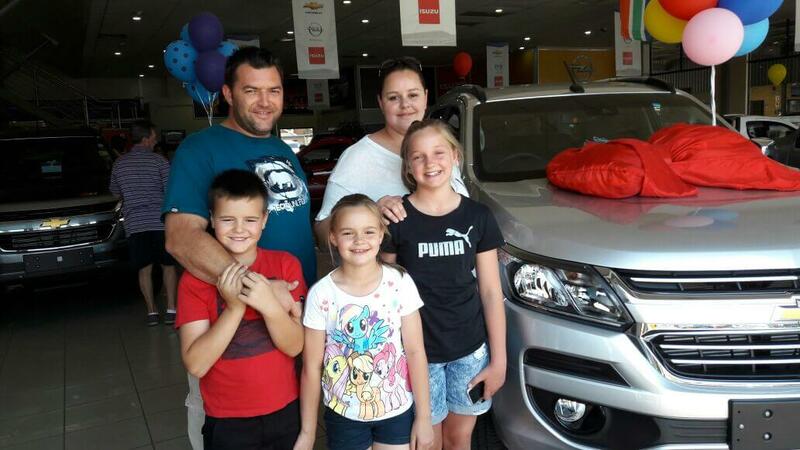 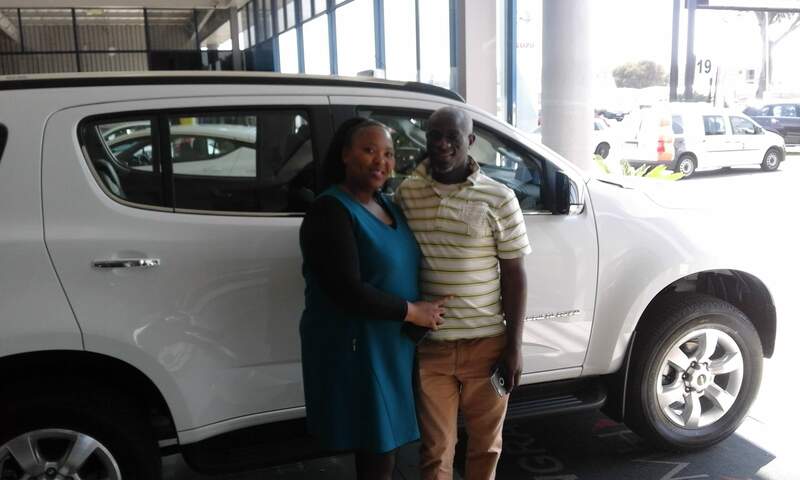 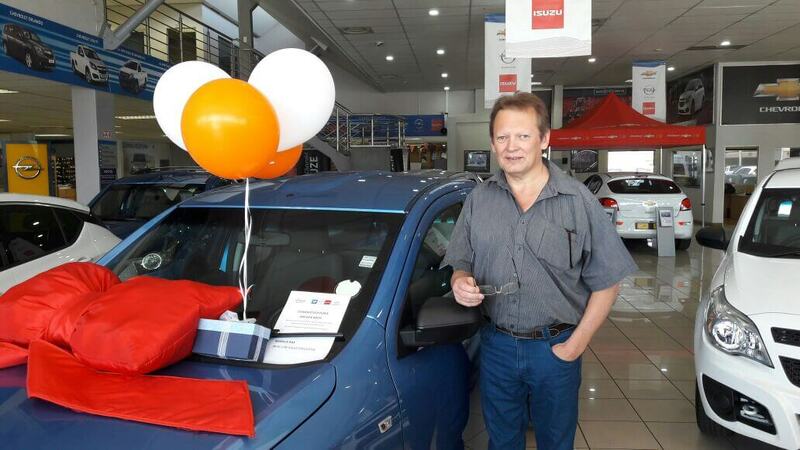 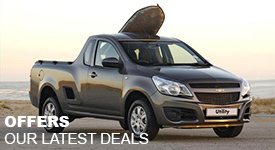 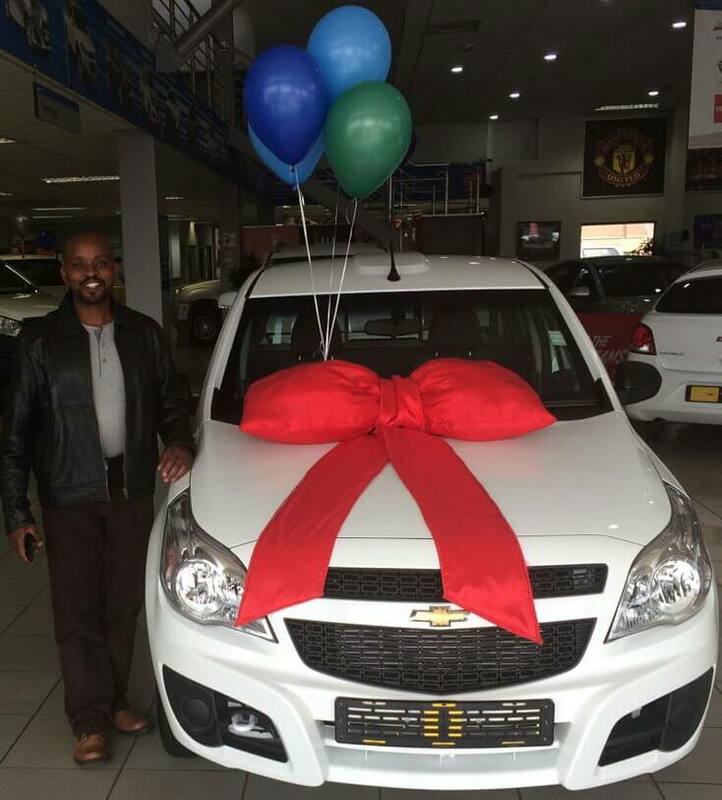 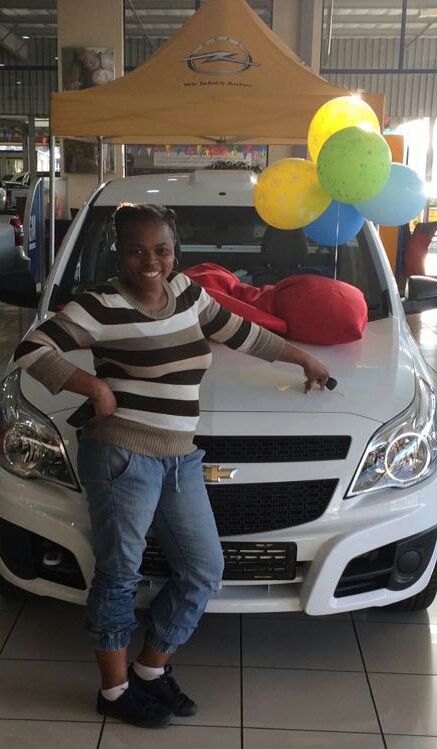 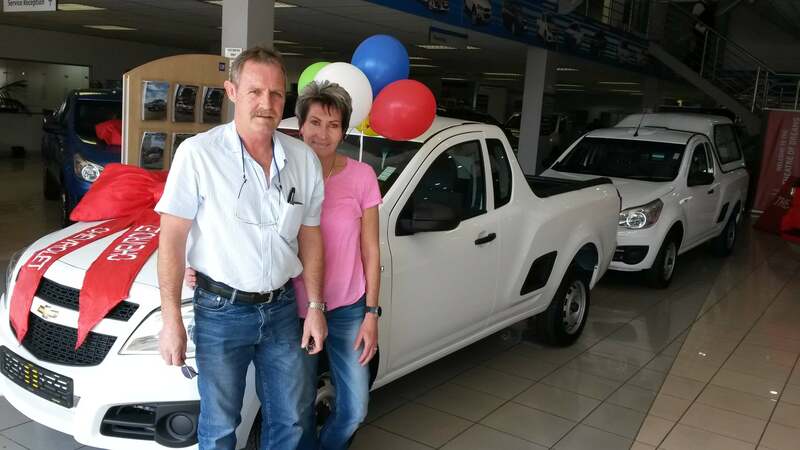 Our mission is to to be the best Chevrolet dealership in South Africa. 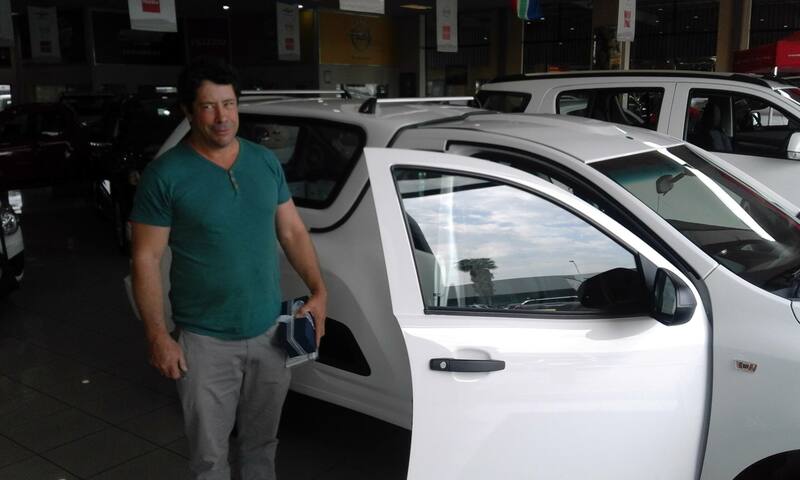 We continuously have the best prices, and we have been providing unmatched service to customers in the East Rand and greater area. 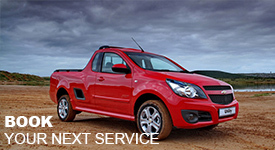 Here you can browse our range of new Chevrolet vehicles and book a test drive with one of our experienced staff members. 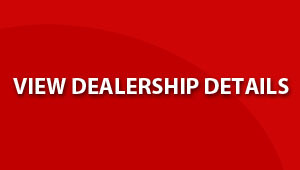 Our service department offers a stress-free experience with an online booking facility and Saturday services for your convenience. 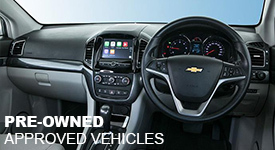 If like us, you are a true Chevrolet fanatic then take five minutes to catch up with all of our latest news,including new launches, press releases and vehicle reviews.